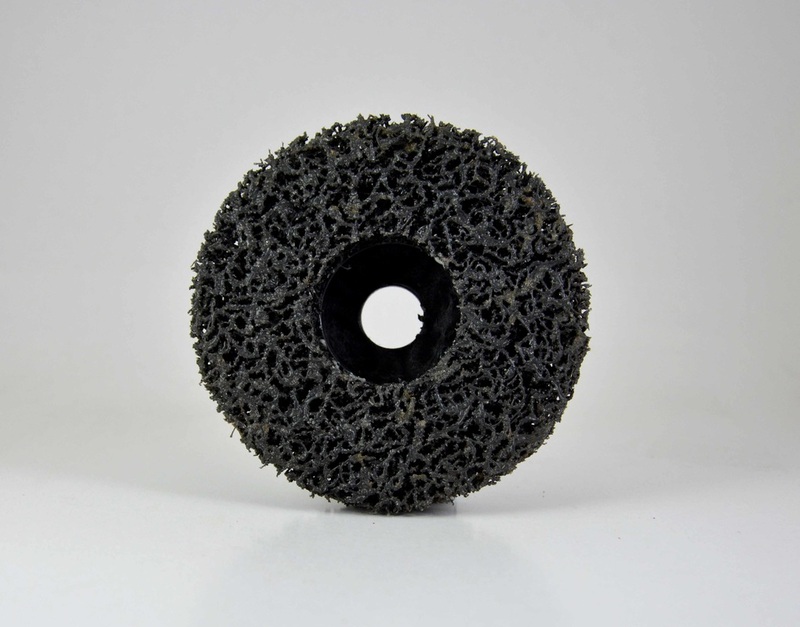 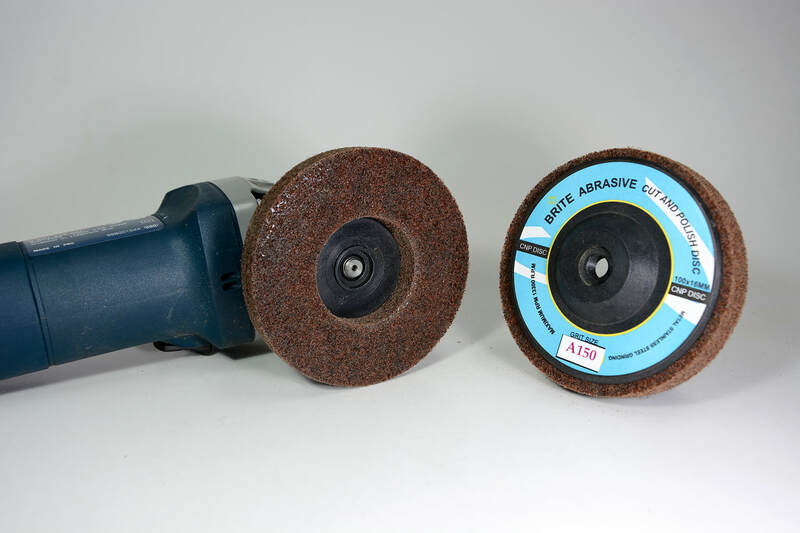 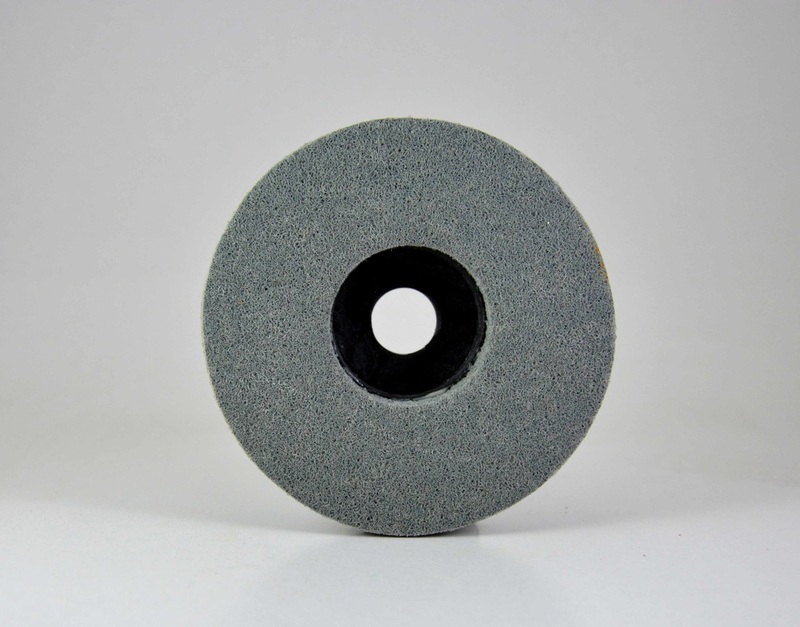 Cut and Polish Discs are for use of grinder hand tools, to archive uniform surface removing of unwanted materials and archive satin or gloss finishing surfaces. 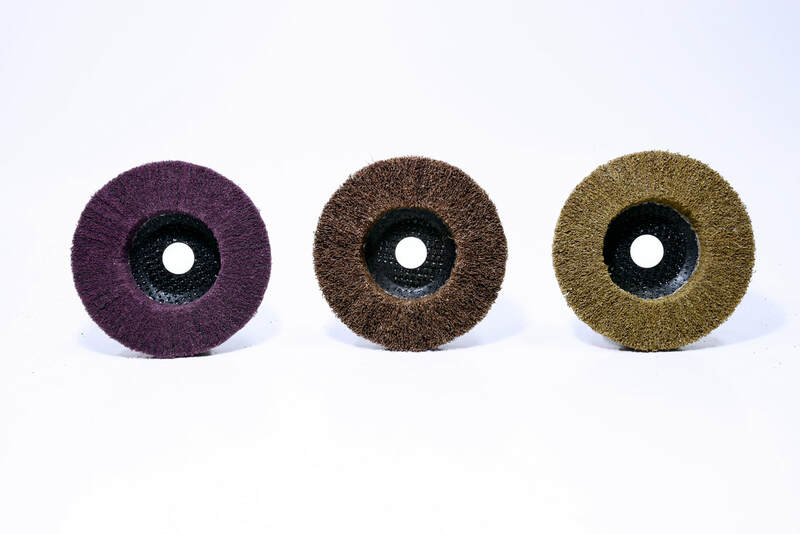 Paint Strippy Discs are for the removing of unwanted paints and welding seams. 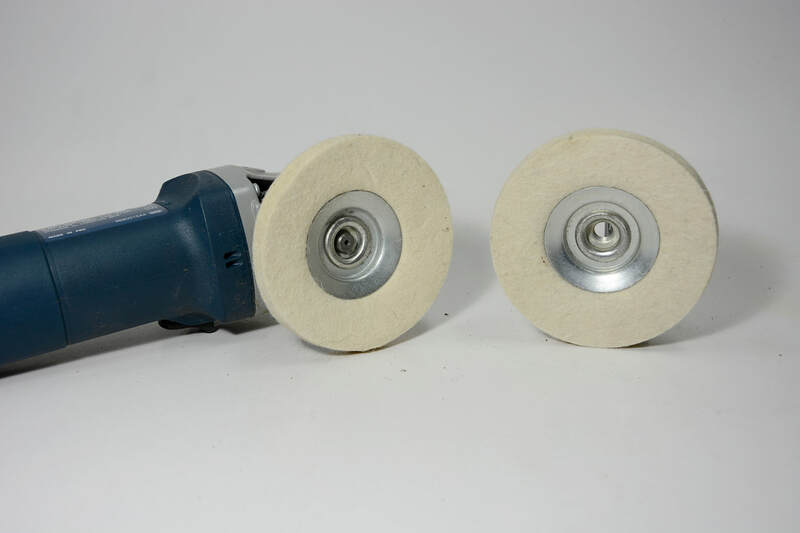 These discs are compatible with our air grinder.